Papier' mache, may well be, your first "bricolage" construction. Flour,water,white glue and paper; layered upon layer to create your grade school sculpture. 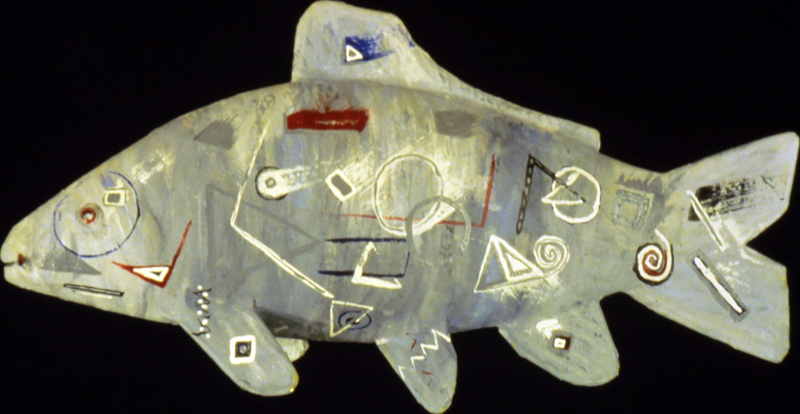 In Utah, I was referred to as the "fishman" and taught children this craft through the "Artist in Education Program." 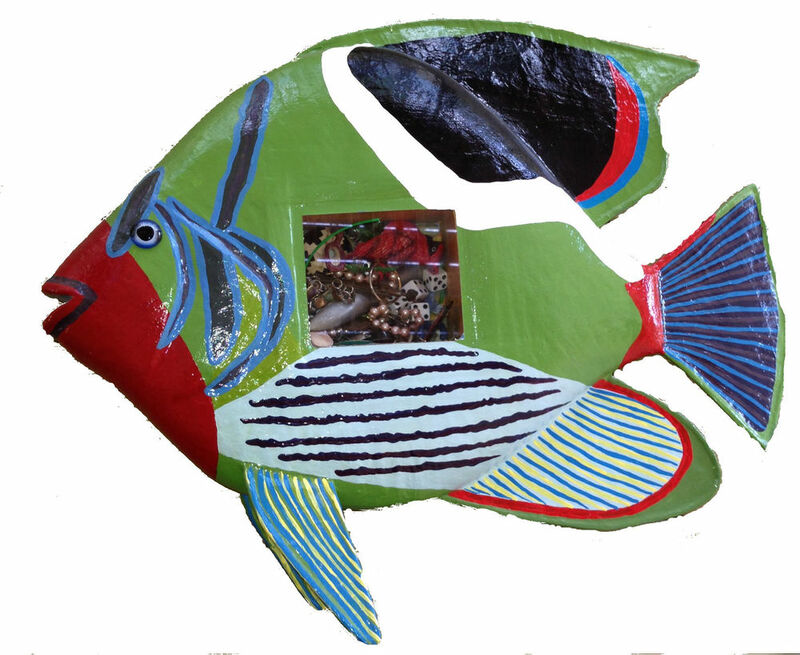 For over twenty years I refined that "bricolage" technique creating hundreds of papier mache fish. 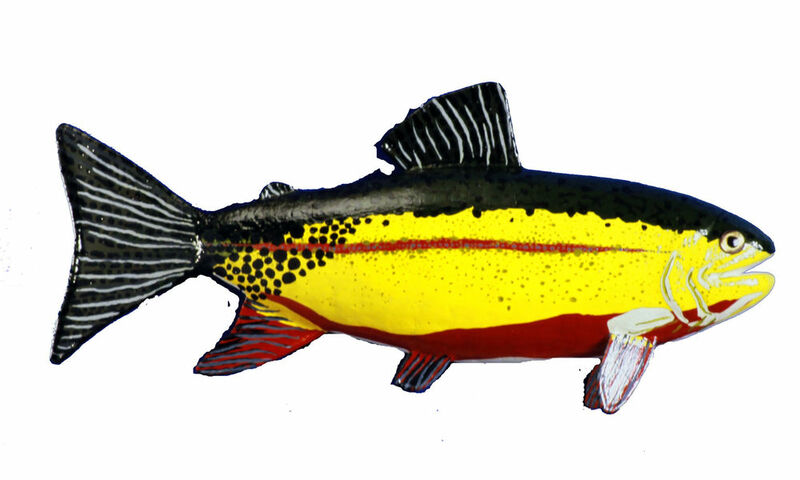 I have created over 1,000 fish and made my last one in 2004. 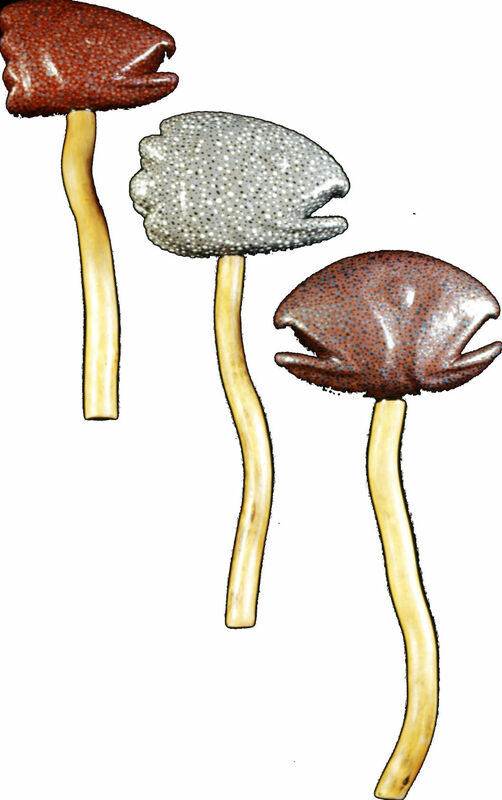 Mixed media was my first art form, usually consisting of found metal objects tied together with nyltex. Knots, being another, bricolage technique!